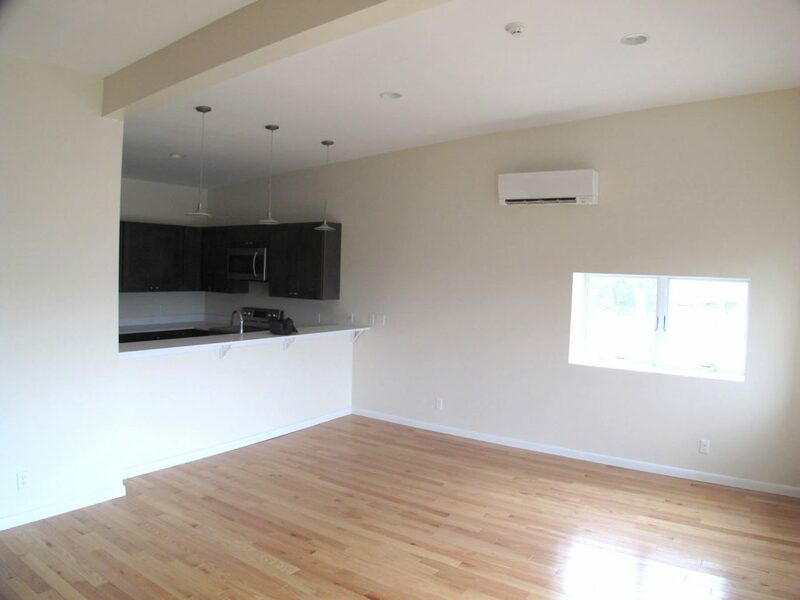 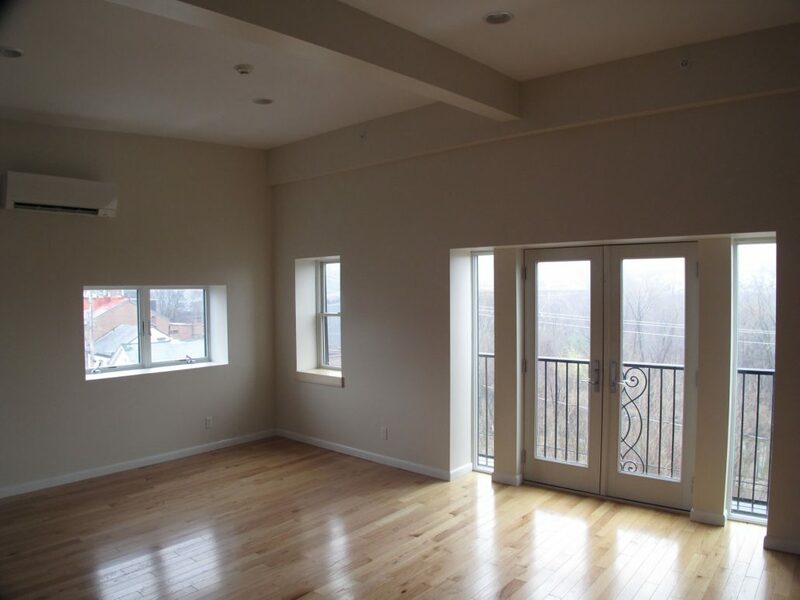 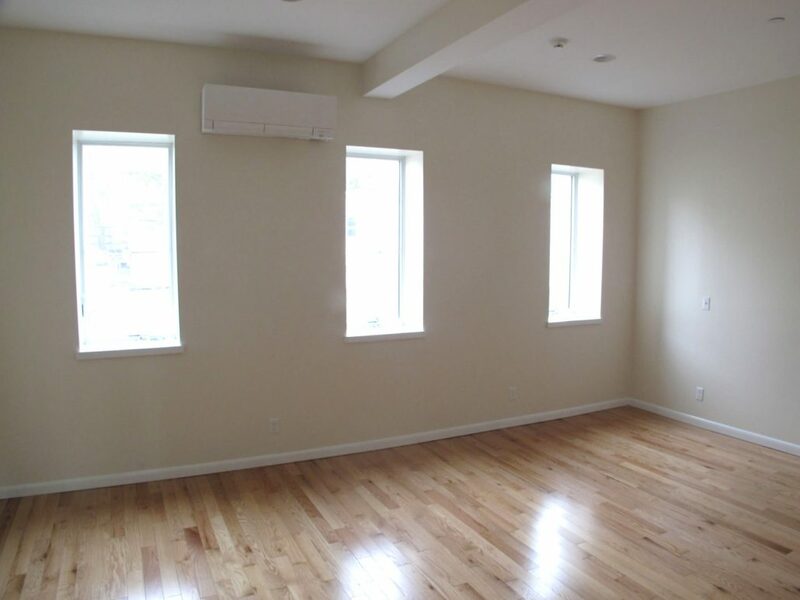 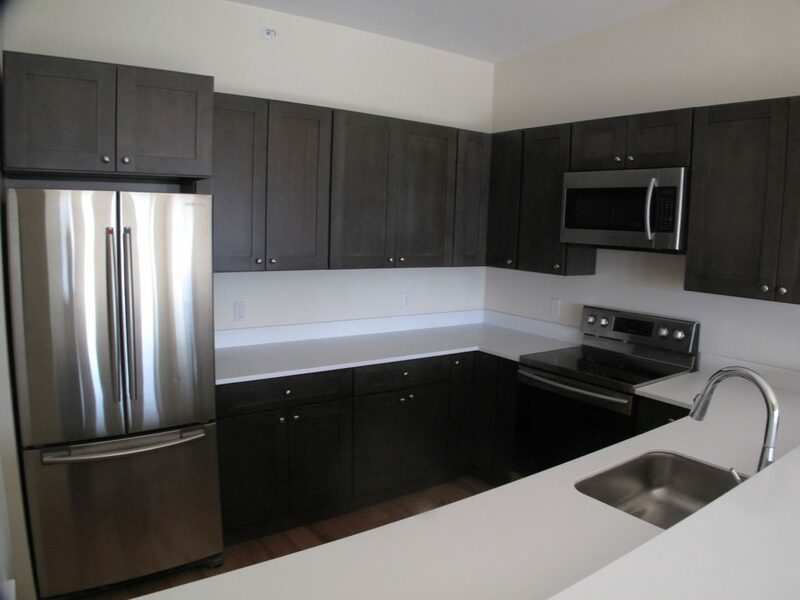 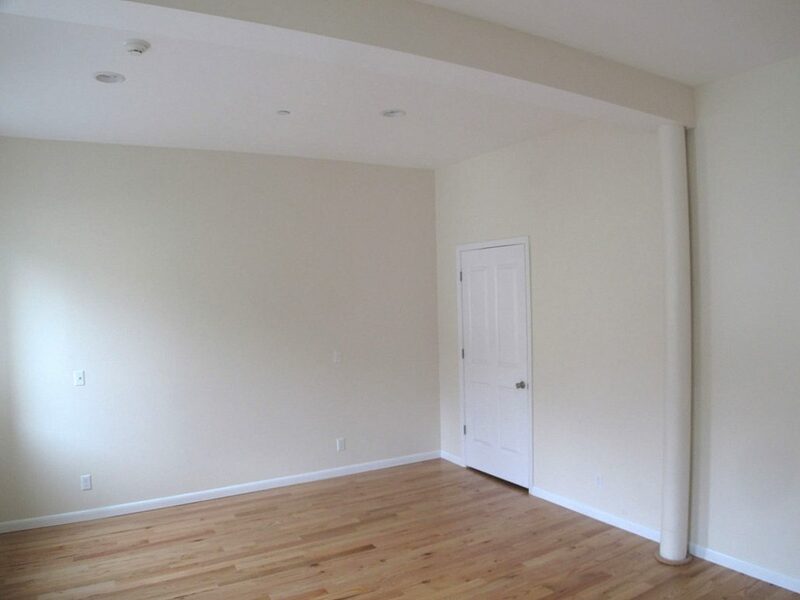 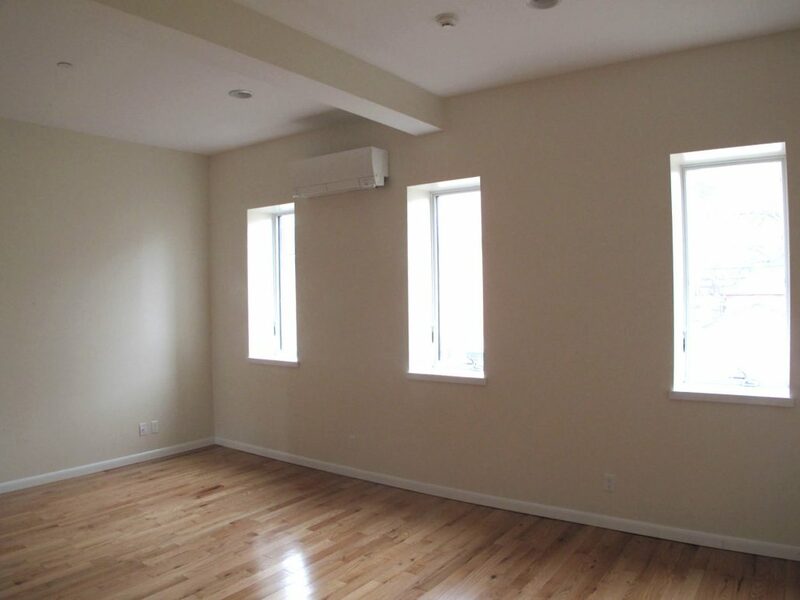 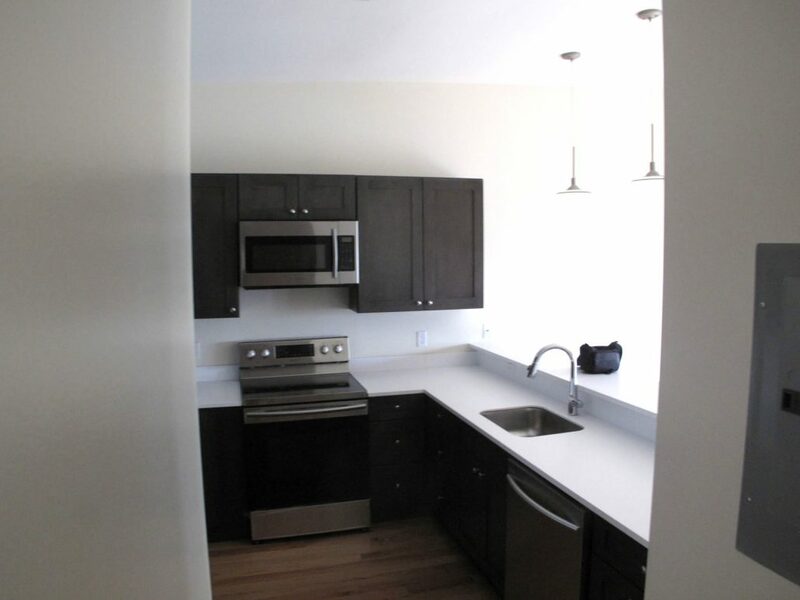 Luxury apartment rentals with views of the Rondout Creek at Creekside Terrace, Kingston, NY. 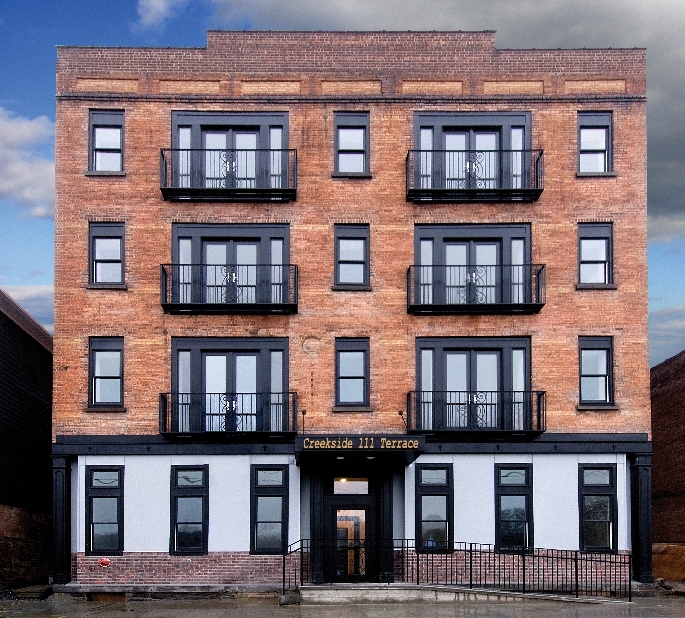 Creekside Terrace is a complete renovation of a late 19th century industrial building, located at 111 Abeel Street in the historic Rondout district. 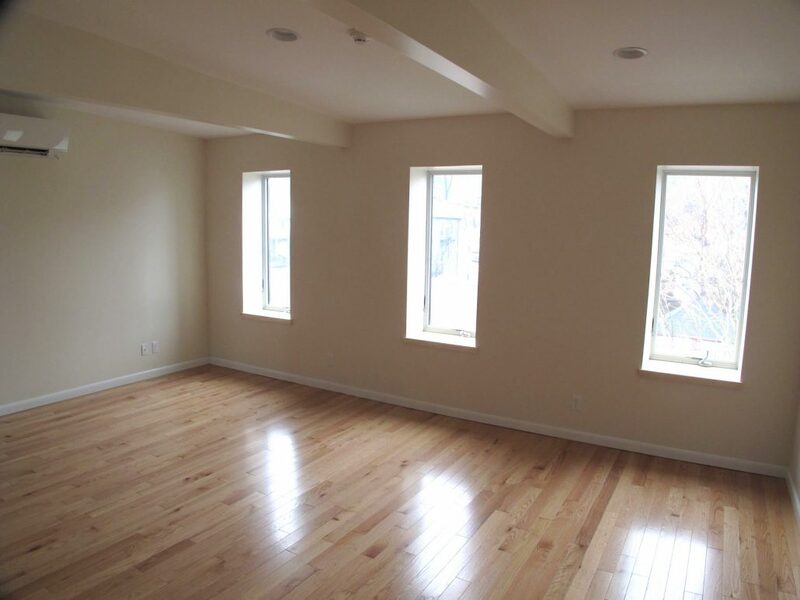 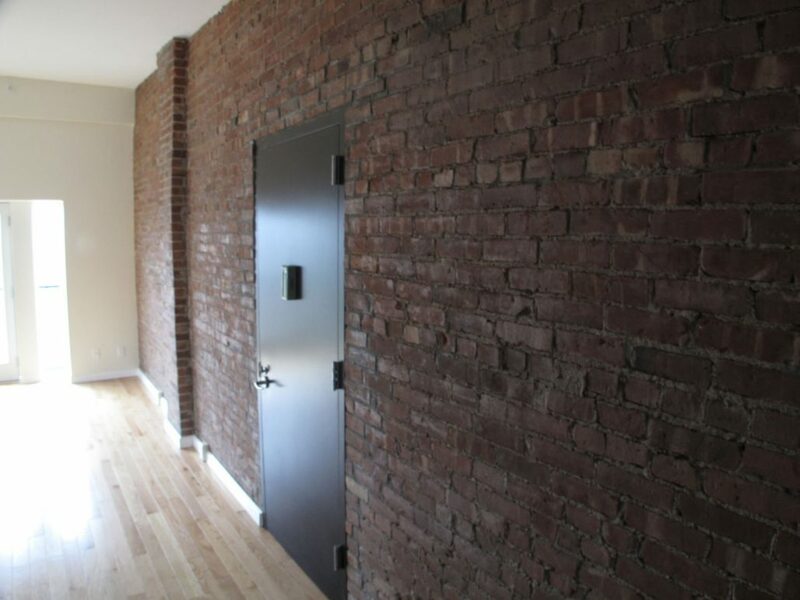 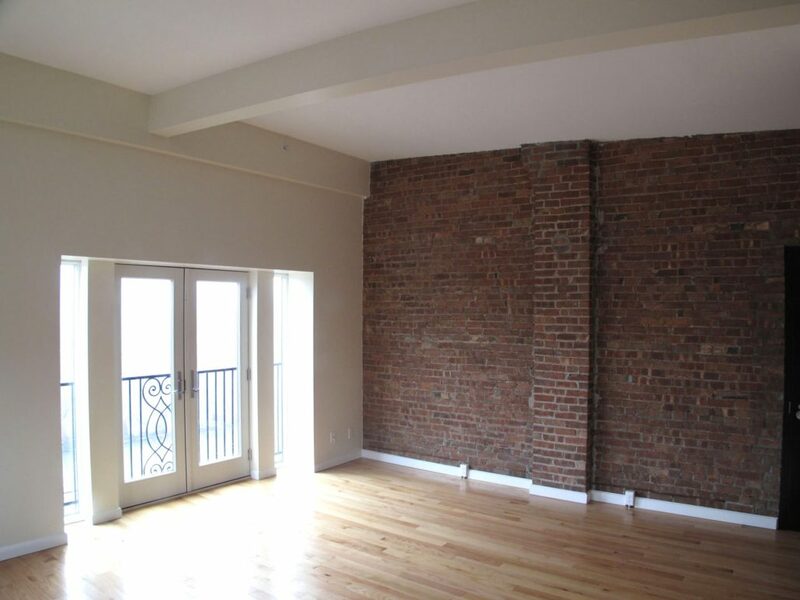 Approximately 1000 sq ft with hardwood floors, exposed brick in the living room, high ceilings and double doors that open out onto the Rondout. 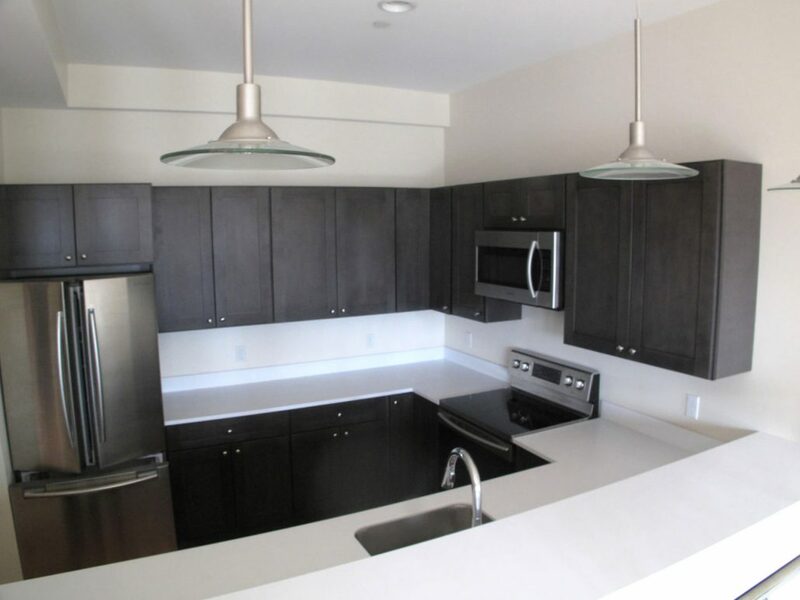 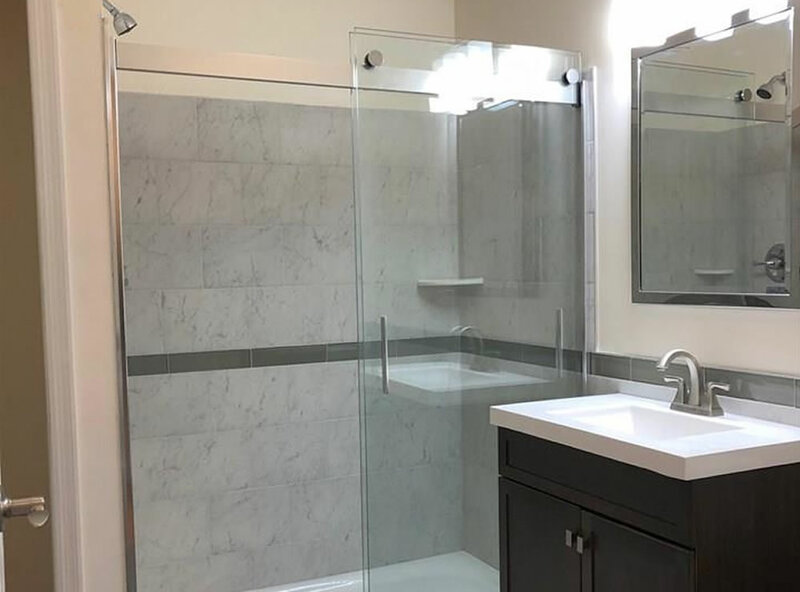 There’s a spacious kitchen with all new stainless steel appliances and Corian countertops, a large bedroom, washer/dryer hookups and 1 large bath. 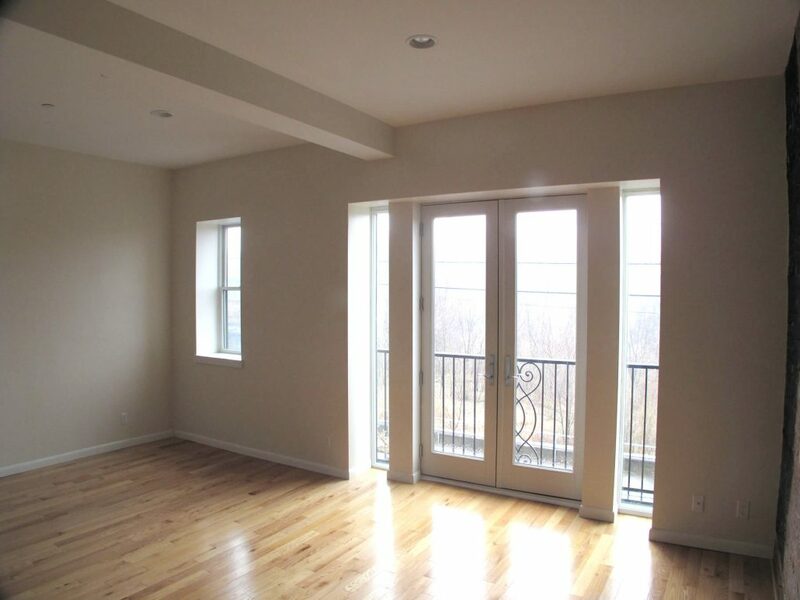 Short walk to restaurants, marinas and waterfront promenade. 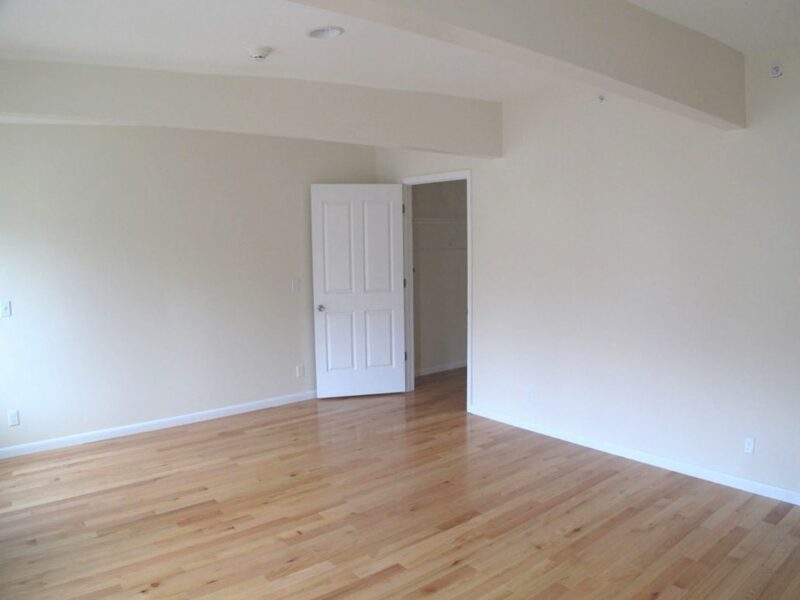 Call 845-340-4660 to arrange a showing.